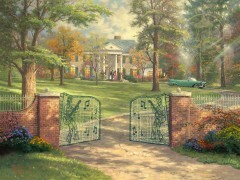 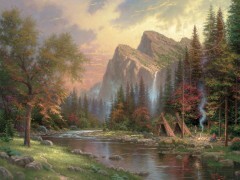 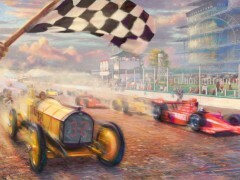 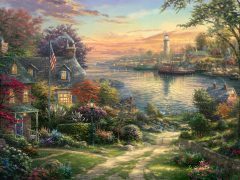 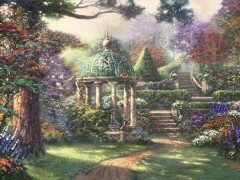 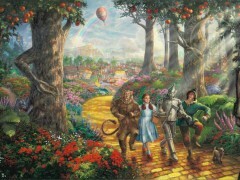 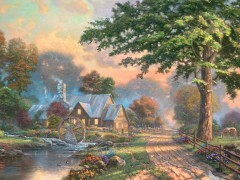 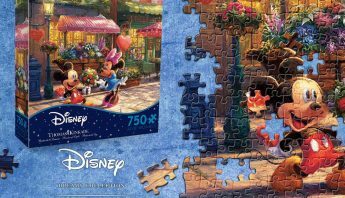 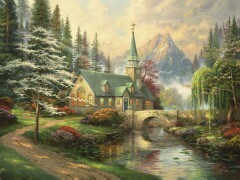 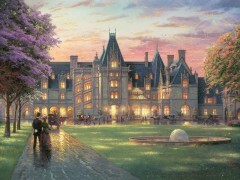 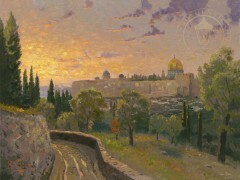 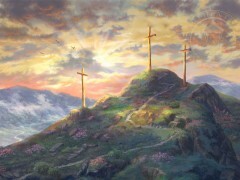 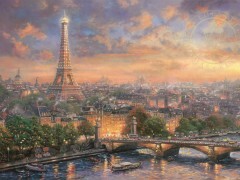 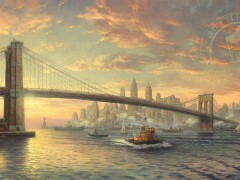 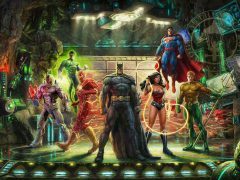 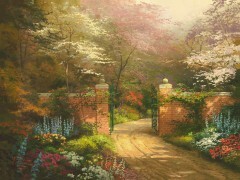 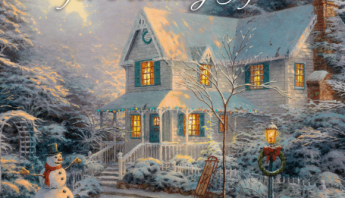 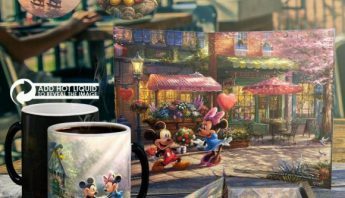 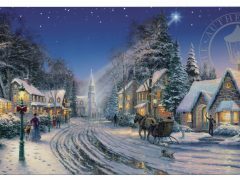 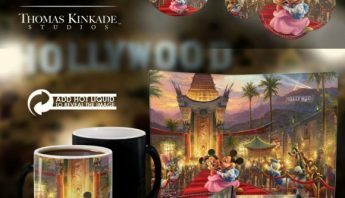 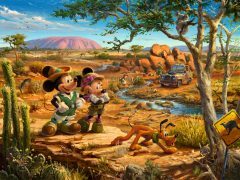 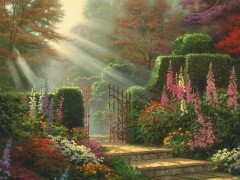 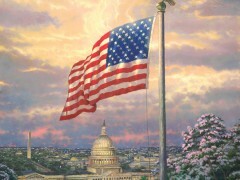 Limited Edition (LE) prints are the finest, most desirable Thomas Kinkade prints available. 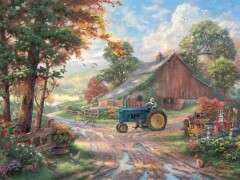 From the start, they are designed to be heirlooms passed down from generation to generation. 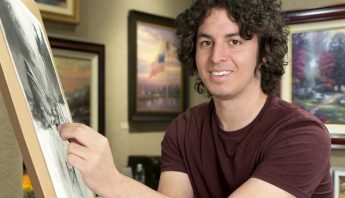 We invite you to learn more about Limited Edition Art and the production process used to craft each piece. 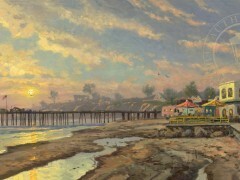 Browse your favorite paintings online, call to place your order, or come in and view the LE paintings available at all three of our California galleries serving Monterey, Carmel-By-The-Sea, and Placerville.